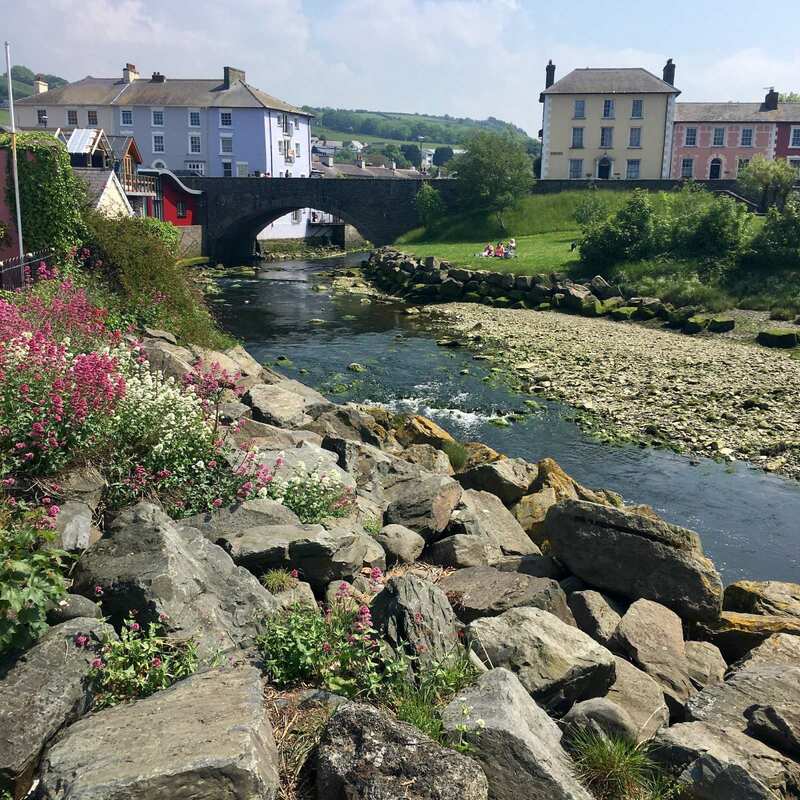 The area surrounding Devil's Bridge and Aberystwyth is full of activities and places of interest. Here is a selection of our favourites. The University Town of Aberystwyth is a unique place to discover, with fond associations for many visitors, graduates and residents alike. Its Victorian-Edwardian seafront is bookended by the ruins of Aberystwyth castle at one end, and the Cliff Railway at the other. 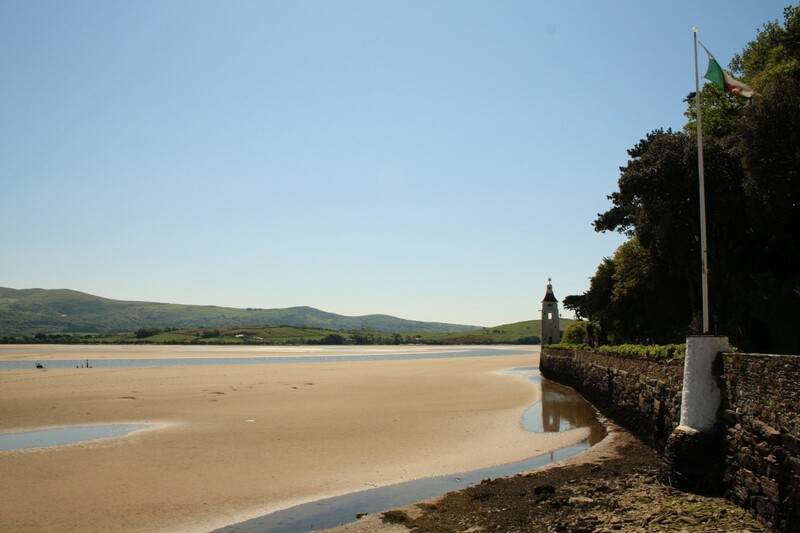 The dramatic and unique village of Portmeirion is a bit of a longer drive from Devil's Bridge, but is a thoroughly rewarding destination. 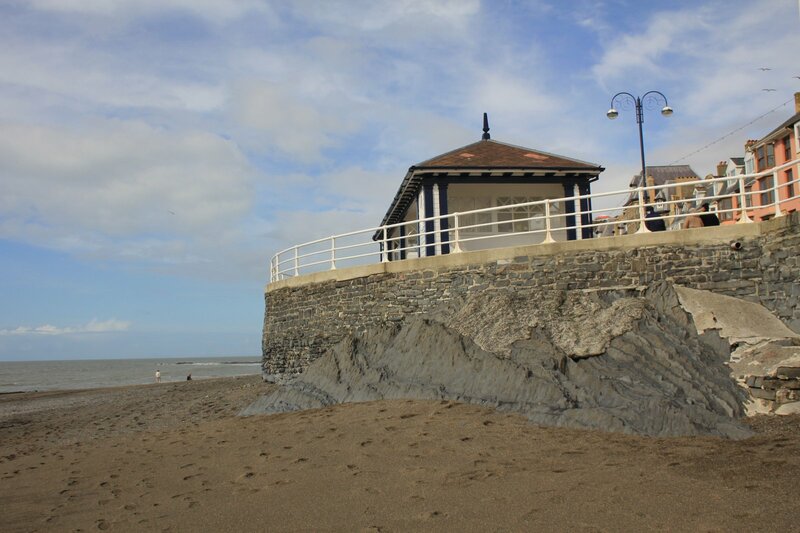 New Quay is a little further down the Ceredigion coast from Aberystwyth and Aberaeron. 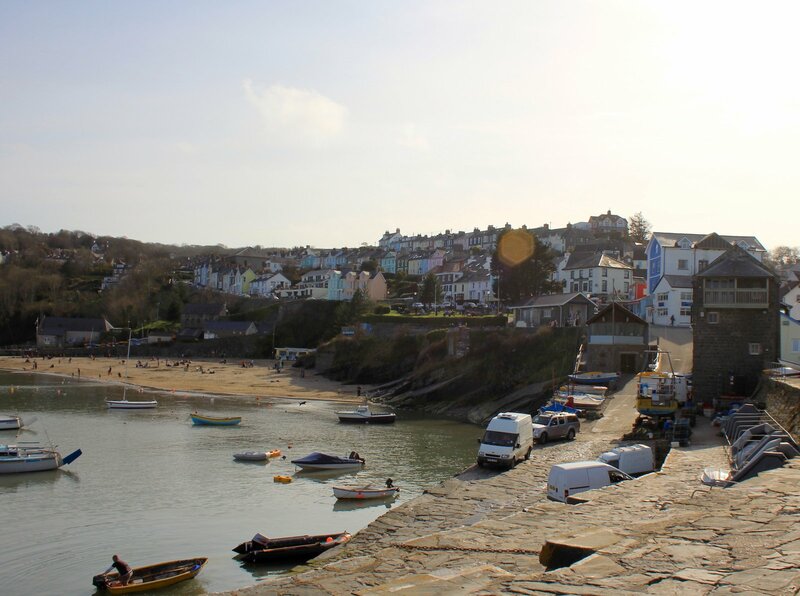 This seaside town is a popular tourist destination with its picturesque harbour and beach, but we also recommend wandering the streets above where you will find some lovely shops and cafes.